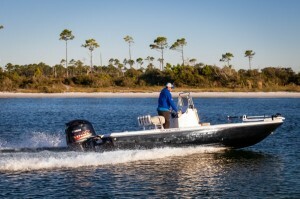 Redfish University November 2013. Pensacola Fishing Charters at Redfish University. 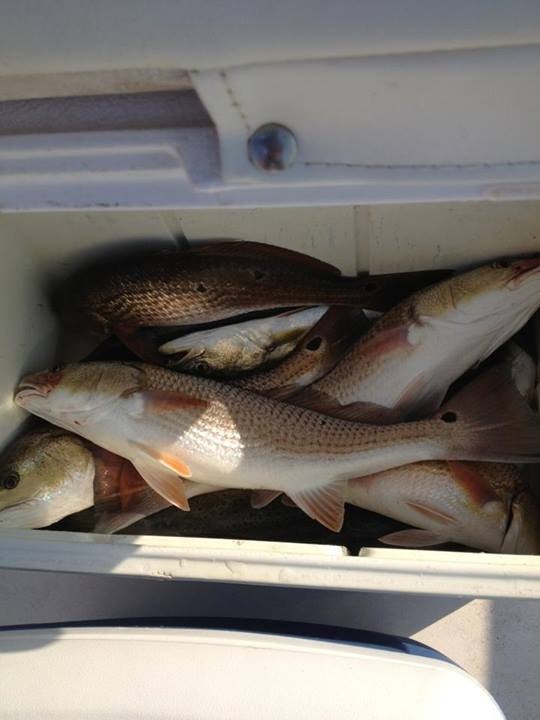 As the end of the 2013 approaches, Redfish University would like to again thank all our regular and new clients for a tremendous year of fishing. 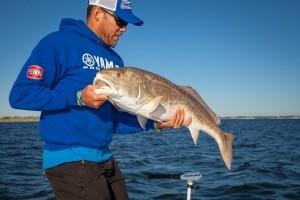 With over 200 Redfish University trips in the books, we are excited to equal or even surpass last year’s huge number of Redfish University inshore instructional and guided fishing trips. Even with lots of travel to Europe and Belize, we’ve managed to accommodate nearly all Redfish University clients although it has been challenging at times. 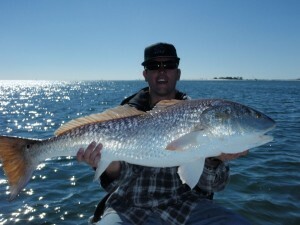 While the other local guides seasons have ended, we will continue with big numbers of Redfish University instructional and guided trip into Winter. Lots of instructionals coming in so book your spot now!! This year has also brought many exciting changes and additions that have enhanced Redfish University’s arsenal and advancements that Redfish University clients have come to expect. 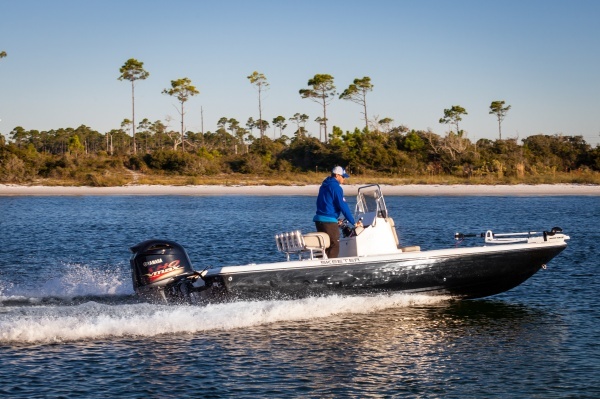 In the past months, we have secured an incredible new contract with Skeeter Boats, Legendary Marine and have taken our relationship with Yamaha Outboards to new levels. For the 2014 season, we have chosen the 2014 Skeeter SX 220 Bay powered with the 2014 Yamaha VMax SHO 250. 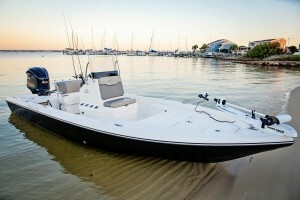 Thank you to Skeeter Boats, Legendary Marine and Yamaha Outboard for the dream-like opportunity. As always, Redfish University clients are treated to the latest and best saltwater fishing gear in the world from Pure Fishing(Berkley, Penn, Gulp!, Spiderwire and Abu Garcia) and even have access to product from Redfish University that hasn’t reached the general public. 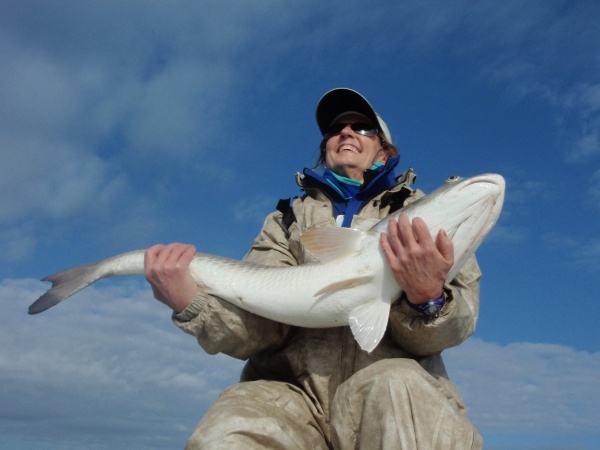 In addition, our partners from Patagonia and Oakley insure our clients are outfitted with best in foul weather gear and top quality polarized eyewear. 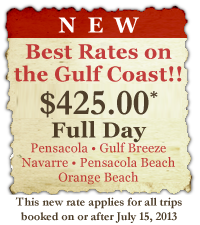 Redfish University is looking forward to a very special 2014!! Now to the important stuff. 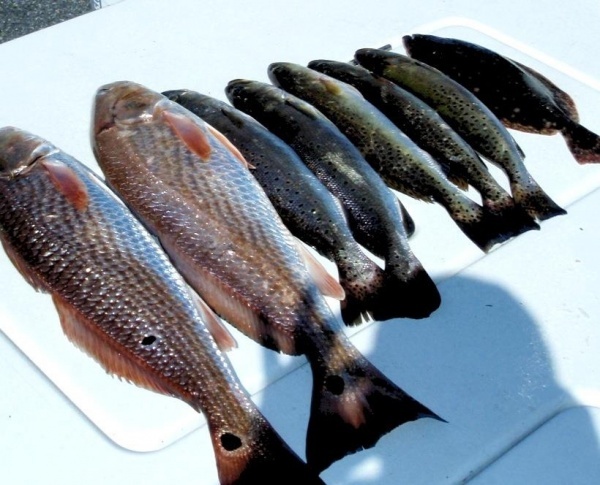 Our reports of redfish, speckled trout and bull redfish have been outstanding. Large numbers of redfish and speckled trout have been taken from September to November in the mid to upper bay areas while we will target the bull redfish on the shallow flats. The fishing will continue to improve as the temperatures drop, the weather stabilizes and the Winter sets in.